The 2019 Central Coast Women’s Symposium has been cancelled, please check back later for updates on future events. Thank you. 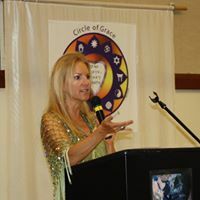 We are living in a profound moment in human history, when more and more women are awakening to their full potential, committed to co-creating a more conscious world, to live and lead with heart, soul and wisdom. 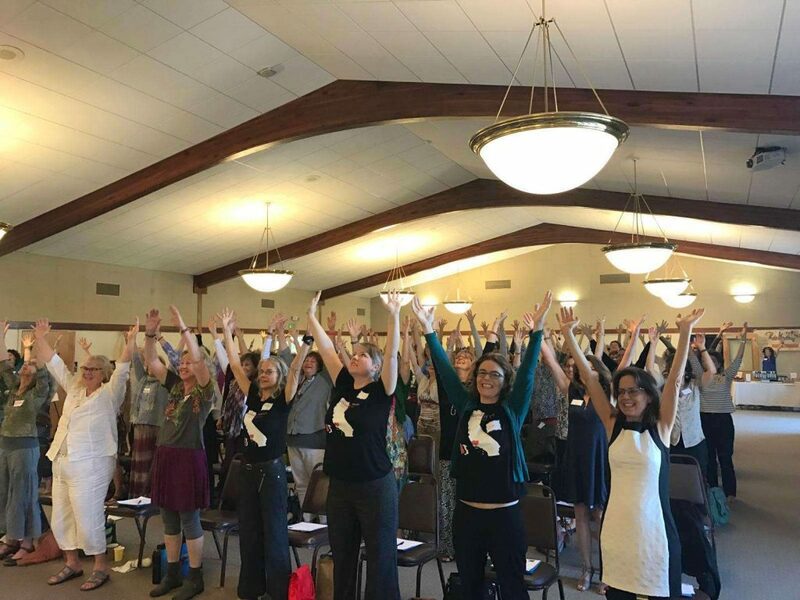 Women are midwifing the new paradigm of feminine evolution and bringing health, energy, transformation, nourishment, and sustainability to our communities and entire planet. The Dalai Lama speaks about the need for compassionate leadership to solve the global crises and how women hold the greatest potential as natural leaders today. We welcome female-owned businesses who provide items and/or services for conscious women. Our vendor spaces sell out every year and we are fortunate to have vendors who provide quality products and holistic services for women. Vendor tables are 3 feet wide by 6 feet long. Vendor spaces cost $200 and includes the admission price for the business owner to oversee the table. If you are interested in purchasing a space, please contact Laura Grace: lauragrace@centralcoastwomen.com to discuss your product/service. We are no longer accepting vendor registration for this event. 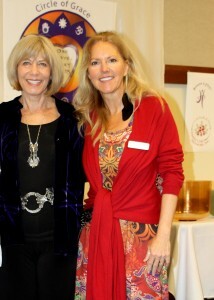 The Central Coast Women’s Symposium was founded in 2011 by Laura Grace, Ph.D. (c). “The CCWS continues to feed my mind, body, heart and spirit. I’ve been attending since 2012 and always walk away feeling more inspired and hopeful about my life and the world at large.” T.S. 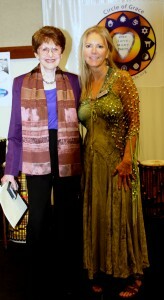 “Laura, I don’t know how you keep managing to bring in such amazing keynote speakers, these women are global leaders. I thank you from the bottom of my heart for the energy you bring to our community. 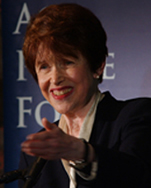 The leadership you provide, as Nina said, takes moxie and a lot of energy and you have both.” J.M. “This was my favorite symposium yet. After participating since 2014, I left once again feeling elated. 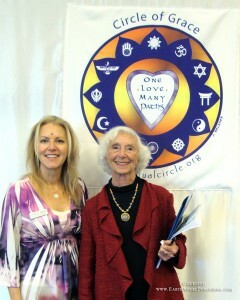 Nina Simons’ talk was remarkable; she is authentic and compassionate. Her words reminded me of the 11th hour we’re in and what I can do to focus on protecting what I most love.” P.G. “The entire day was enriching in so many ways! Jan Mahood’s labyrinth walk weaved the entire experience together at the end of the day. 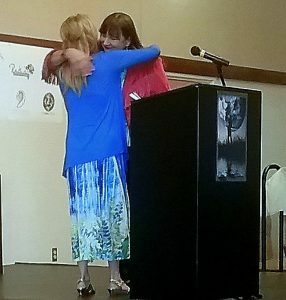 I felt SO CONNECTED to all the amazing women. 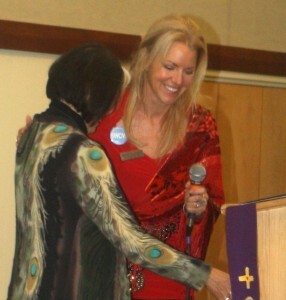 THANK YOU!” J.K.
“Denise’s talk and the points she made were moving and I felt she was speaking directly to me.” T. E.